Think about the clothing your team is wearing to work and the impact it could have on potential and current customers. Does their clothing reflect your professionalism, expertise, service promise or level of skill? Do your staff look proud to work for your organisation? Wearing a smart, well-designed and durable uniform can completely overhaul how potential or current customers regard you and the service you offer. Uniforms serve many purposes. Here are a few. Questions you’ll need to consider. 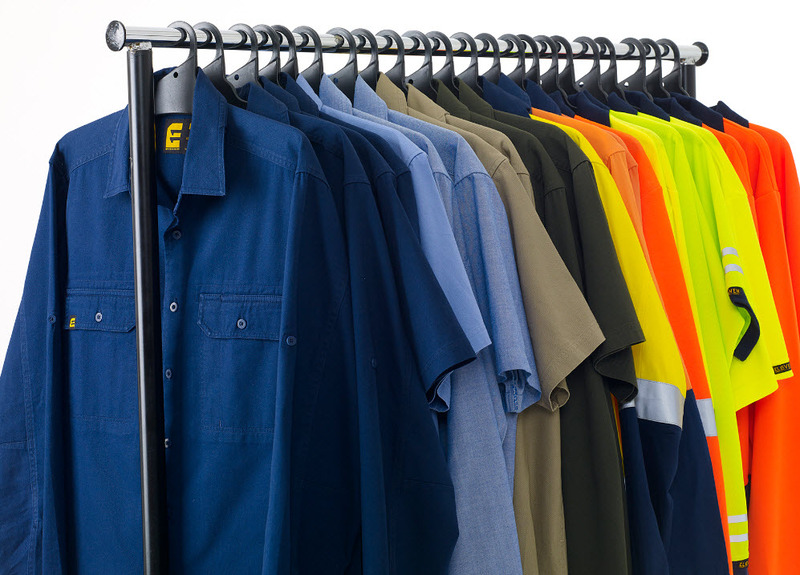 There are a few things to consider when deciding to create a new uniform for your business. 1 Who will wear the uniform? Everyone or just customer facing employees. 2. Will everyone wear the same uniform? For Example, different functions may require different uniforms. Or you may have staff located in various regions where their clothing requirements will be different. 4. What is your budget? You’ll need to determine how many pieces of clothing each staff member will require &/or be issued. 5. How would you like to issue the new uniform? Your options include by mail, pick up in store or assign an internal person as the uniform co-ordinator? 2. Will you be providing alternative styles to suit summer/winter conditions, body shapes and gender or offering a “one style fits all” solution. 3. Will uniforms be issued once a year or more often? If uniforms are issued annually, you’ll need to ensure they are durable and will continue to look good throughout the year. 4. How many garments will be issued to each staff member e.g. 5 shirts & 3 pairs of pants or shorts? 5. If you plan to customise your uniform you will need to consider options such as embroidery, screen printing or custom designs. Customer designs are great for visual impact but take time to develop, manufacture and import. Minimum order numbers will also apply. 6. Do you need to provide additional items such as accessories, footwear or PPE? Once you know your organisation’s uniform requirements, it’s time to select a brand or supplier you know you can trust. After all, outfitting your staff in uniforms is a long-term commitment.